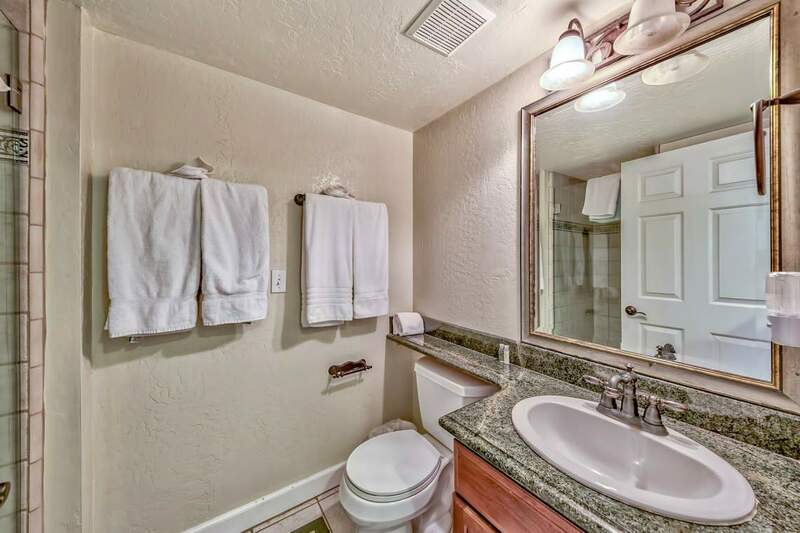 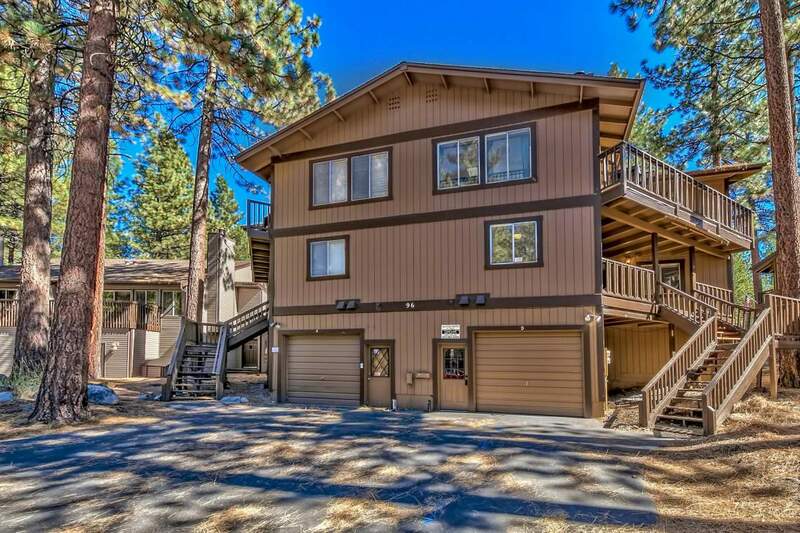 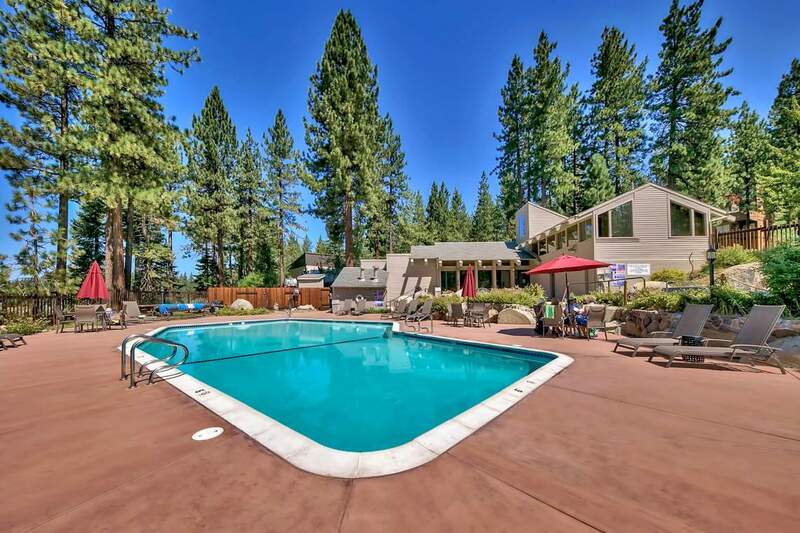 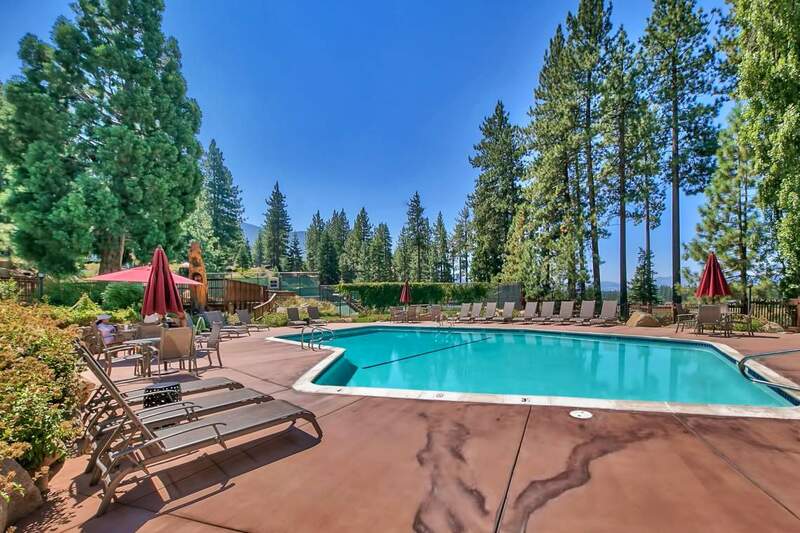 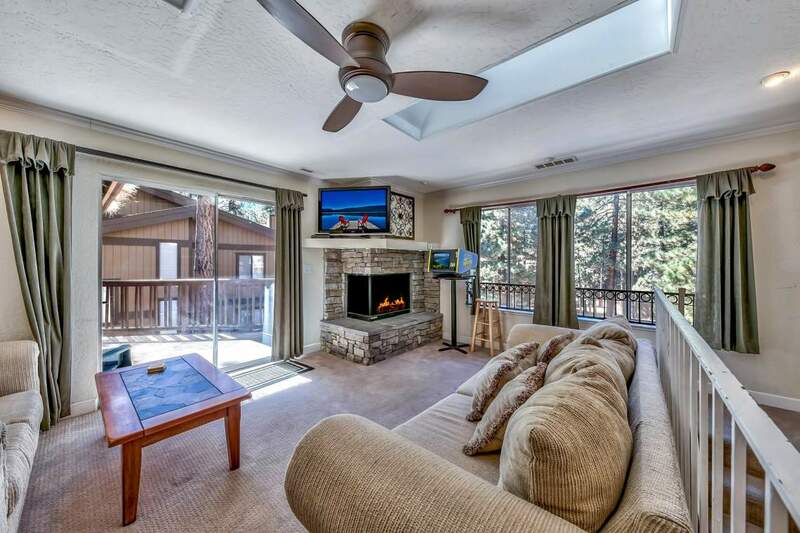 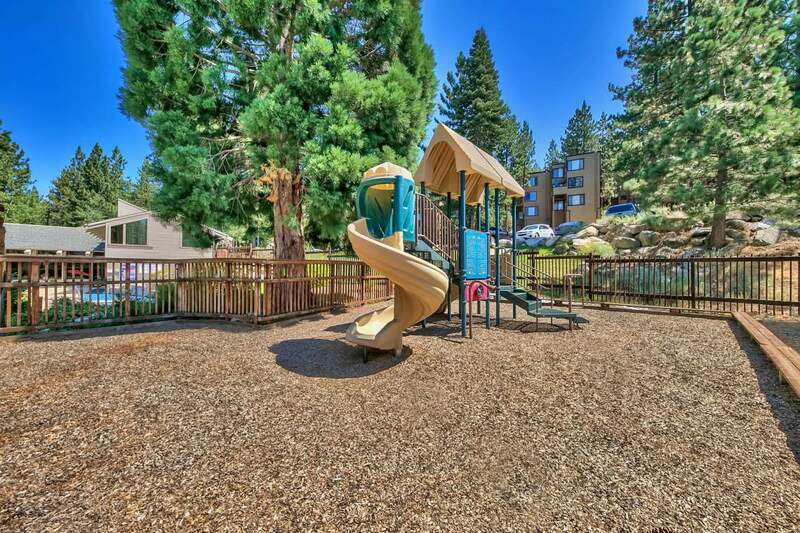 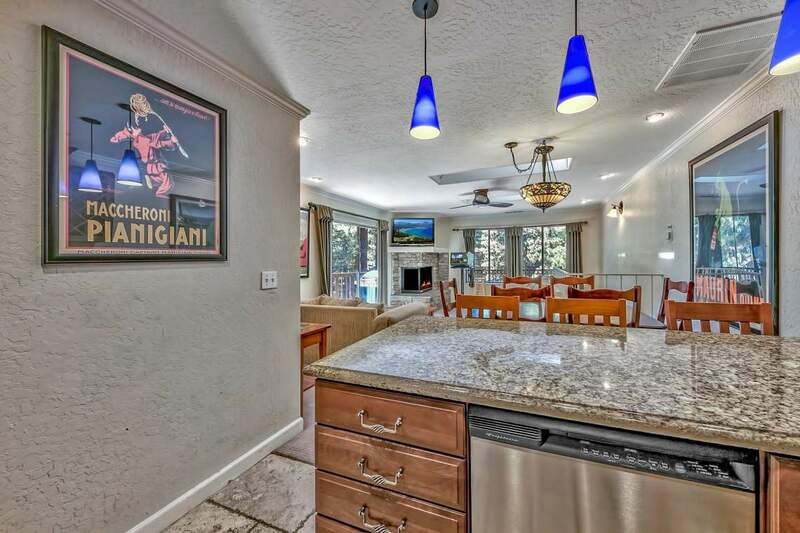 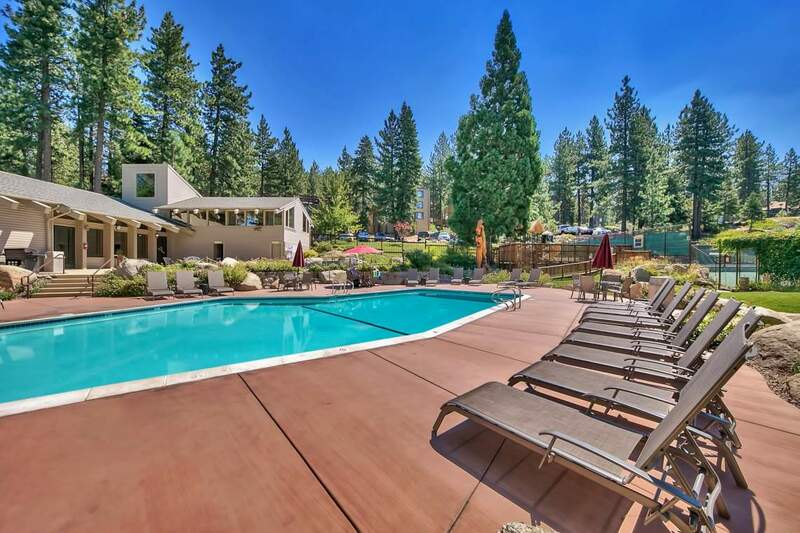 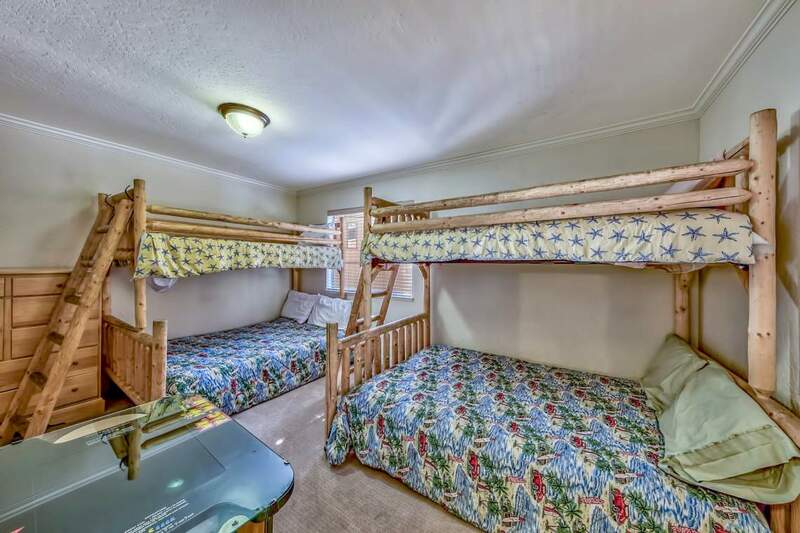 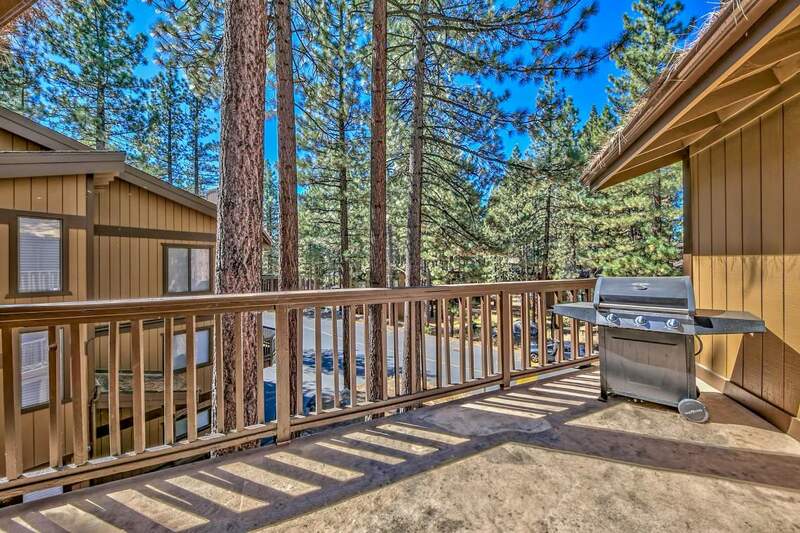 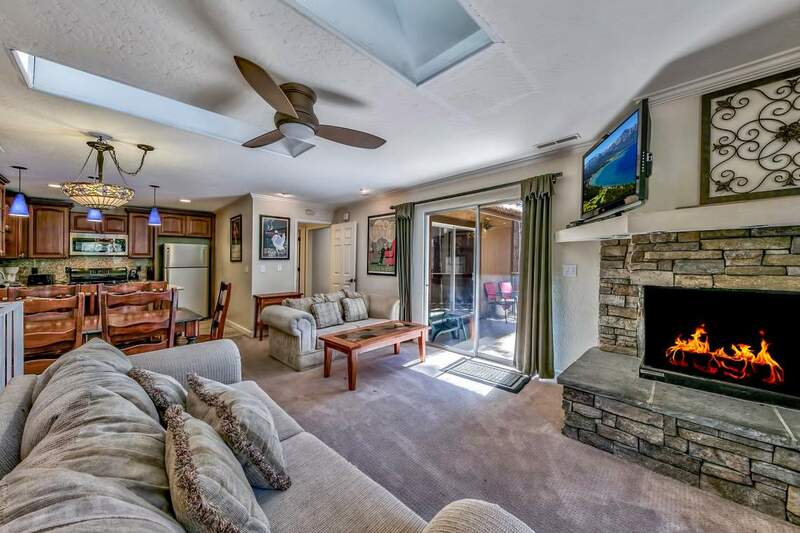 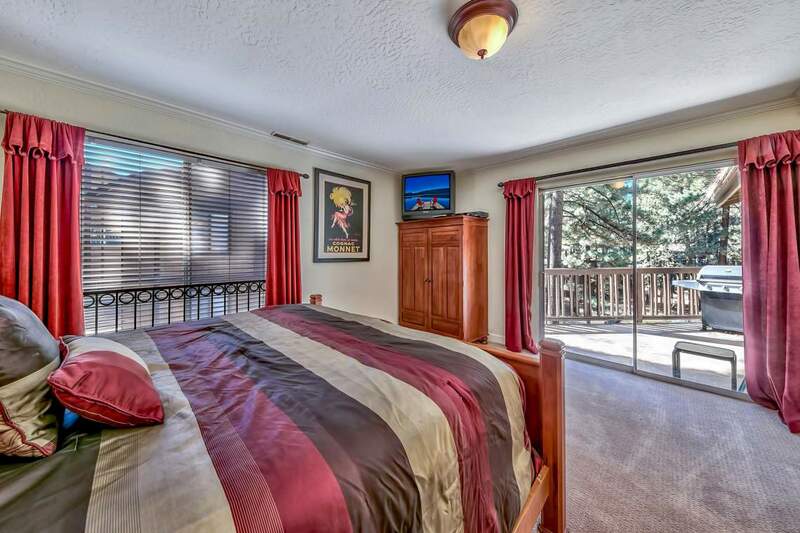 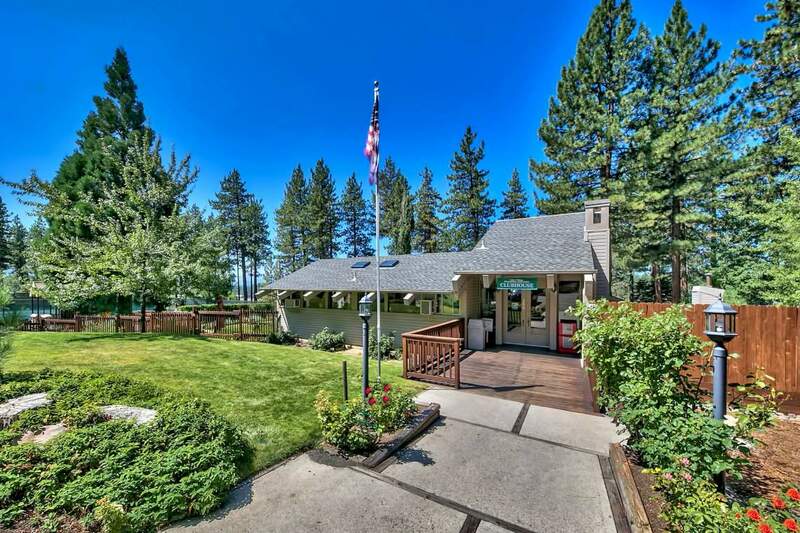 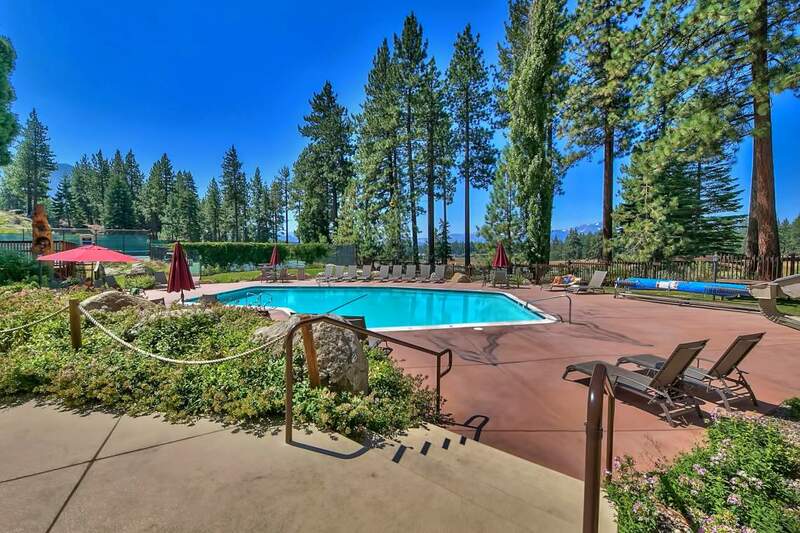 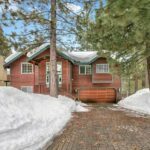 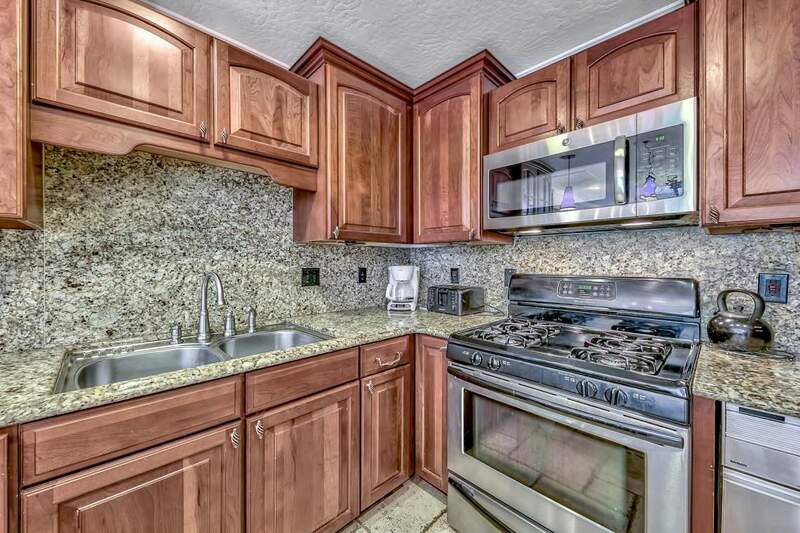 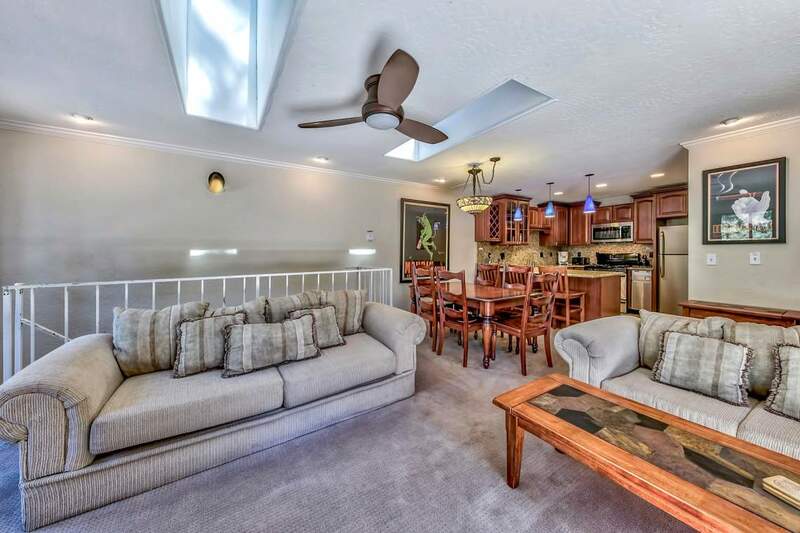 It is definitely rare to find a 4 bedroom, 3 bath spacious town home with a family room as well as a garage within the popular Lake Village complex in Lake Tahoe, Nevada. 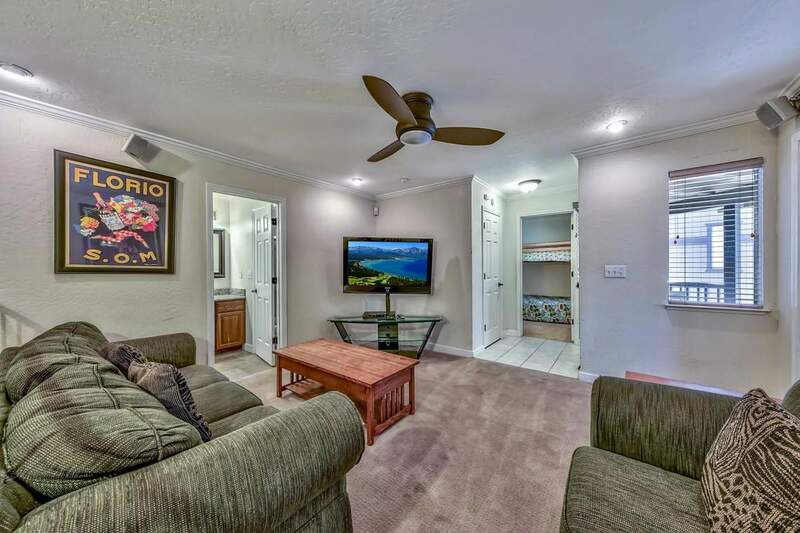 So act fast if you have an interest in this one! 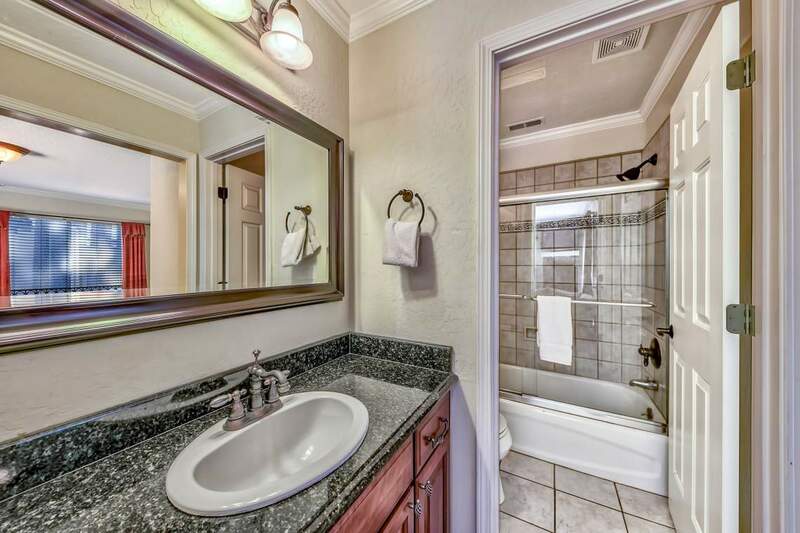 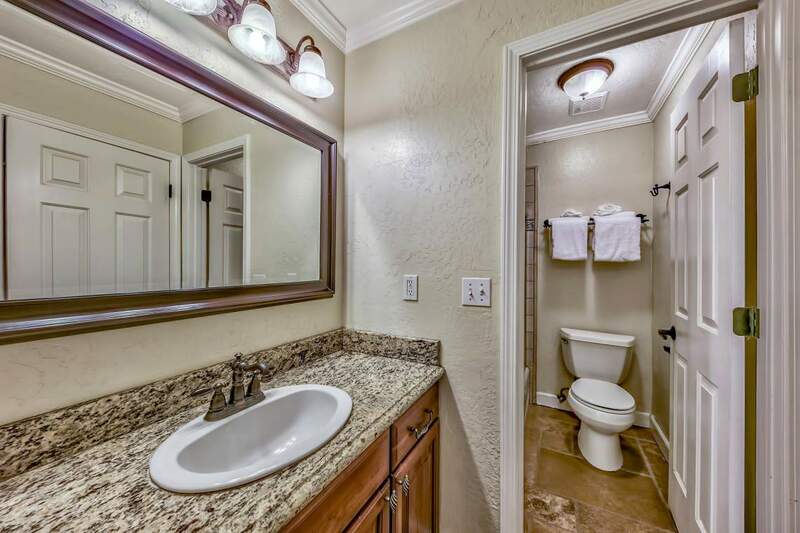 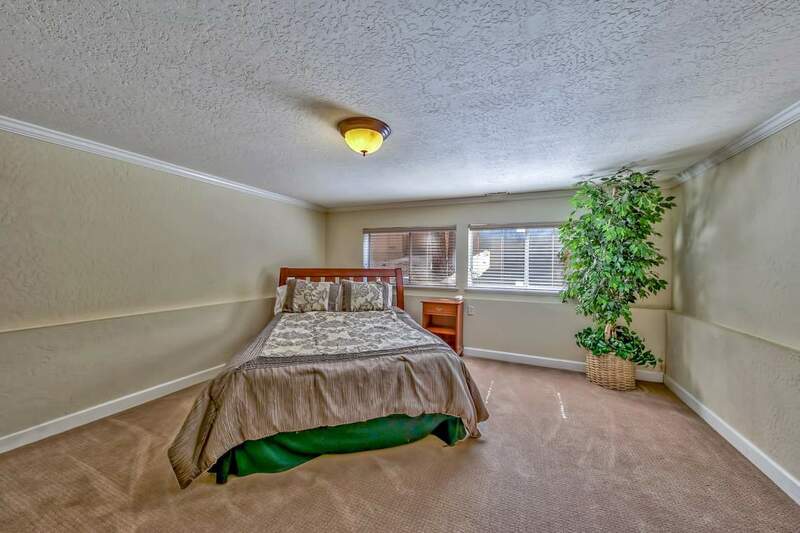 The three levels of bedrooms and baths offer plenty of privacy for larger groups to spread throughout the house. 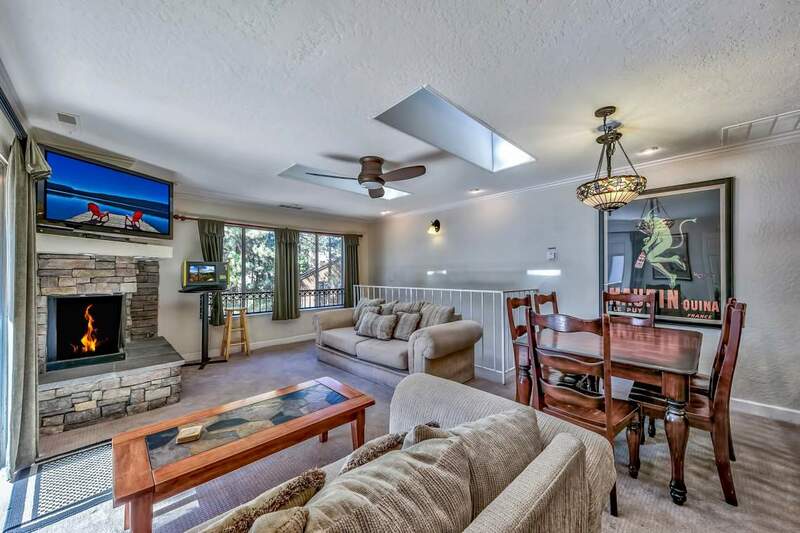 The main living area is on the top floor and features a delightfully remodeled kitchen, a gas log fireplace and direct access to one of two private decks perfect for entertaining. 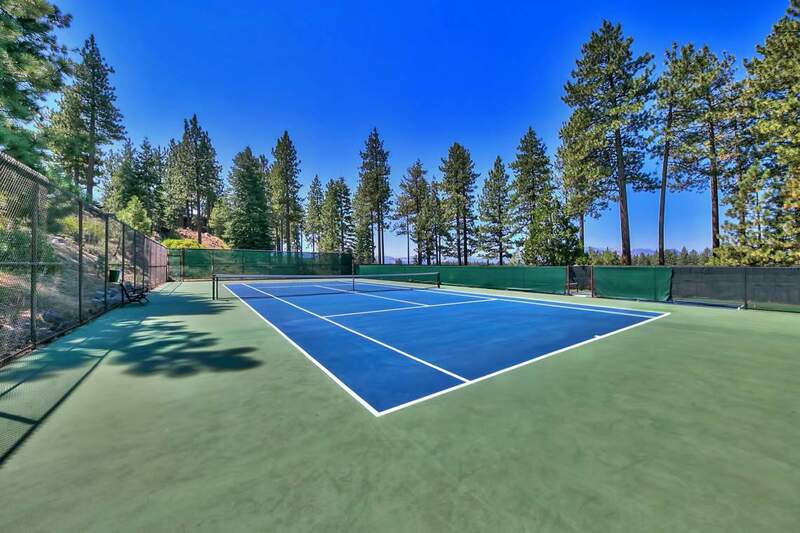 The community pool, tennis courts, clubhouse, BBQ, hot tub, sauna and playground are among the many amenities offered with this property. 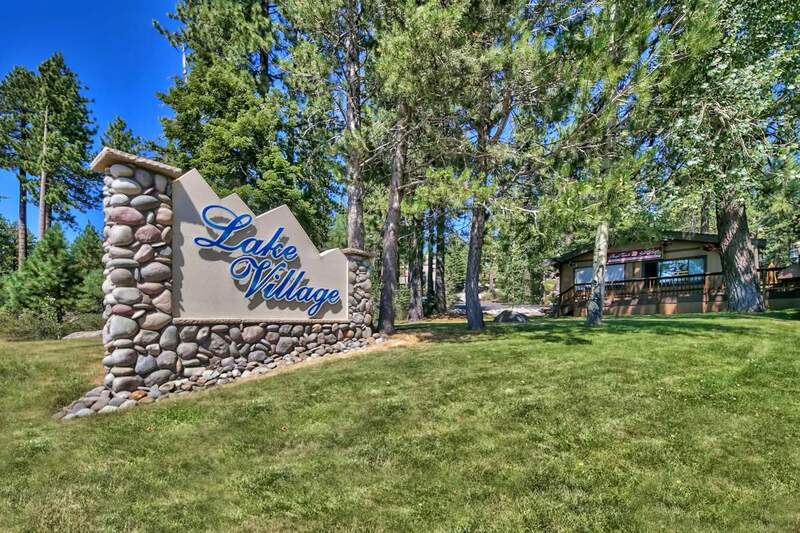 The Lake Village community is located near beaches, golf, casinos, shopping and dining. 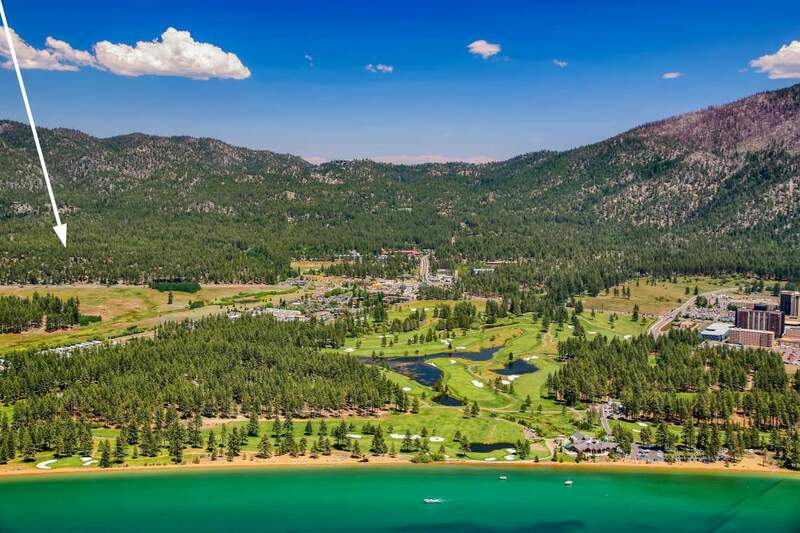 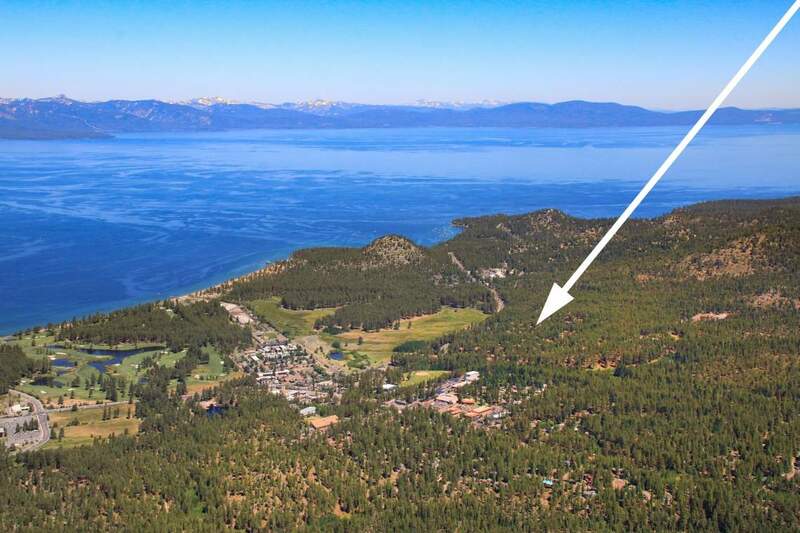 Click here for more information on the highly desired Lake Village town home community in Lake Tahoe, Nevada. 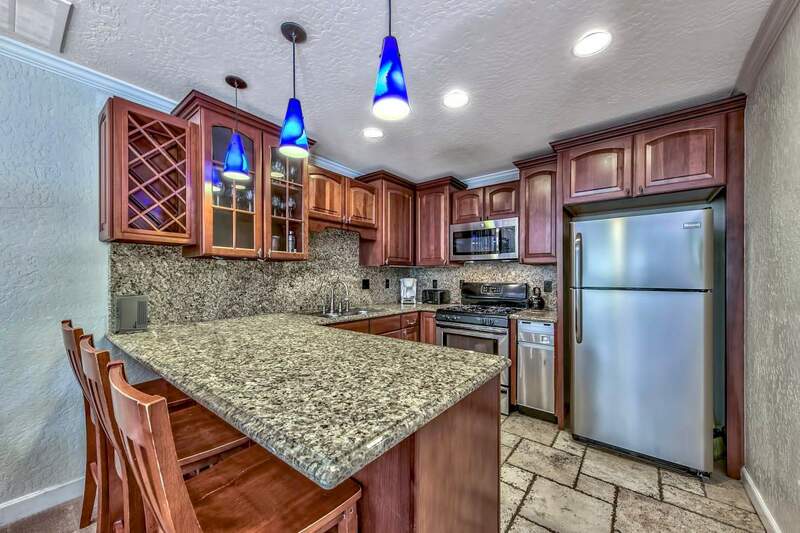 "Working with the Souers team was a wonderful, stress reducing experience. 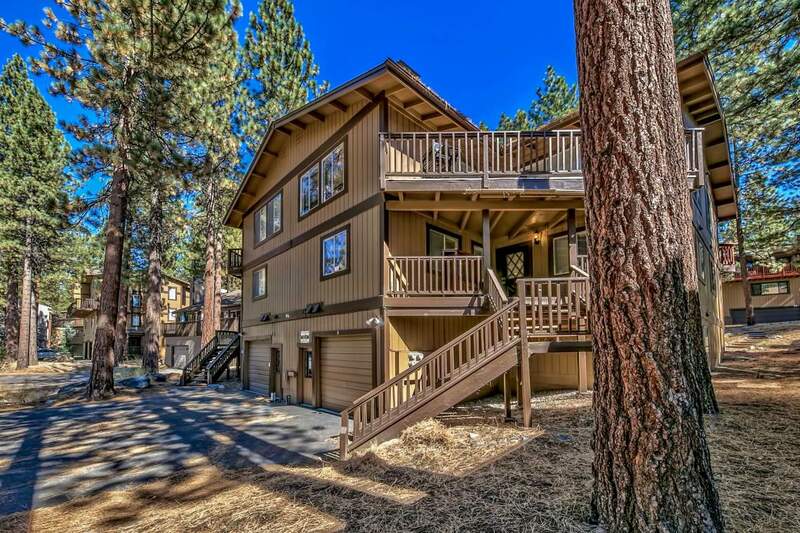 They helped us sell our home in Tahoe with us remote much of the time. 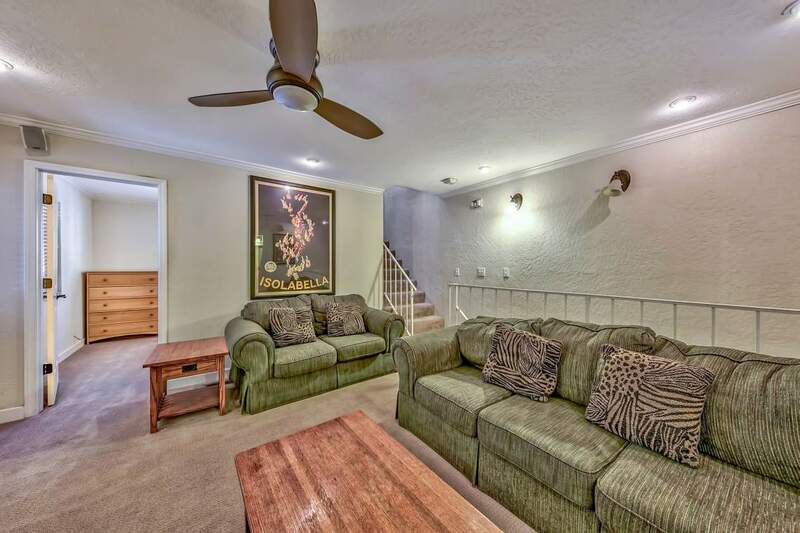 Their help, advice and hands on approach made for a smooth process. 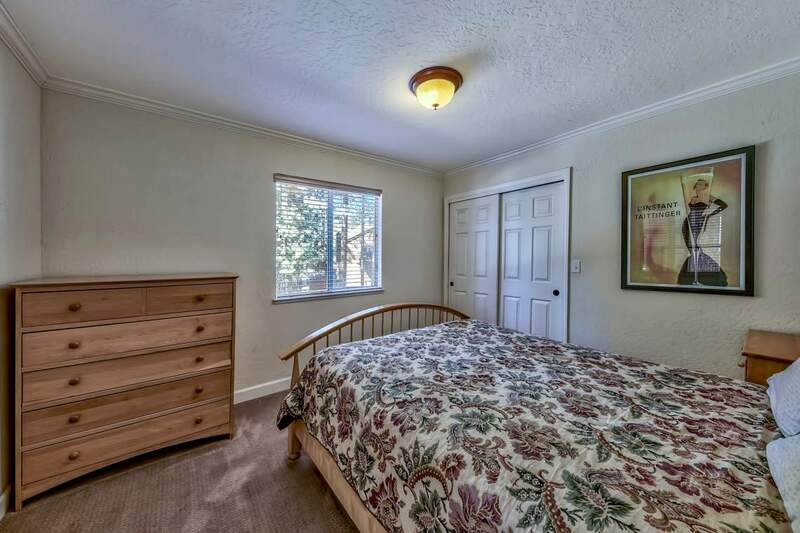 I give them the highest recommendation!"